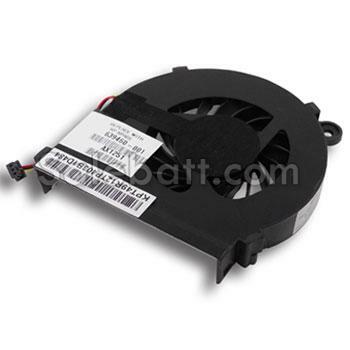 Just like any other moving part, the Hp Pavilion g4-1065la fan can break down over time. After enough use, even the best fans are bound to stop working. If a fan becomes damaged or broken, it must be replaced. 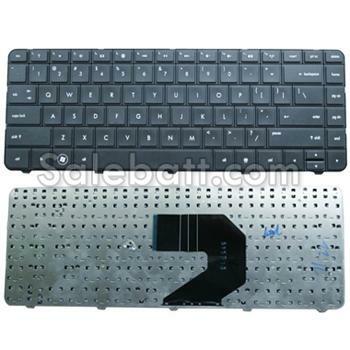 Direct problems with the fan or heatsink are not the only cases that require a new Hp Pavilion g4-1065la fan and heatsink. Upgrades to the system, such as adding a new graphics card or replacing the processing unit, RAM, and motherboard could all necessitate a new fan and heatsink.